Rogers; Pender, Bermingham, Kenna, Guthrie; McAllister (Cash 58), S Byrne, Mulcahy, Guy; A Williams (Doyle 90), Faherty (P Byrne 78). Clarke; O'Brien, Frost, S Williams, Maher; Browne, C Byrne (Quinn 73), Kirby, McFaul, O'Neill (Crowe 80); Zayed. St Pat's moved one point clear of Bohemians at the top of the table after this keenly contested Good Friday encounter at Richmond Park. The Saints remain unbeaten after five games and have yet to concede a goal. Vinny Faherty, Alex Williams and Ryan Guy all had chances of varying quality for Pat's but couldn't beat former Saint Brendan Clarke in the Fingal goal. 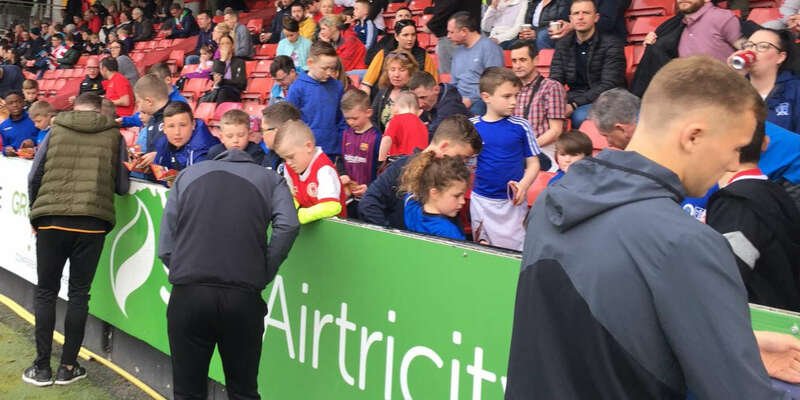 Fingal boss Liam Buckley will be disappointed as Gary O'Neill, Eamon Zayed and Alan Kirby had scoring chances to take all the points in an exciting game. Pat's were without injured captain Damien Lynch (thigh strain) with Derek Pender taking his place in boss Peter Mahon's first choice 11. 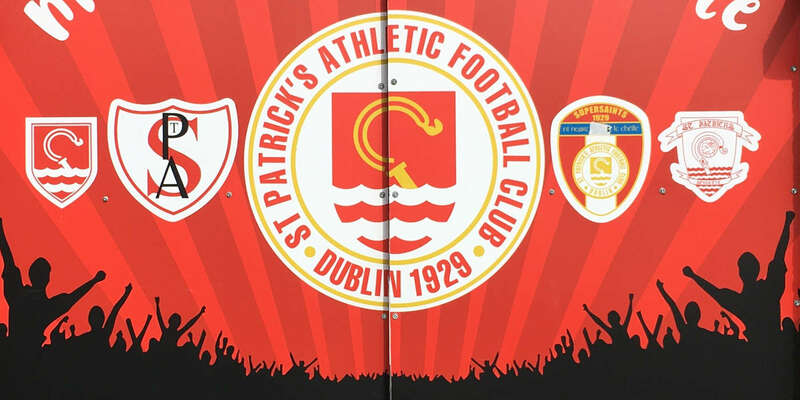 The visitors resembled a Pat's side of a couple of season ago as Buckley - himself a former Saint - fielded former Inchicore favourites Clarke, John Frost, Kirby and O'Neill in his starting 11. Another, Stephen Paisley, was on the bench. In the first Premier Division meeting between the two, Fingal started well and had a decent chance on seven minutes. Kirby's ball into the area was returned to him by a Pat's defender and he slotted it back to O'Neill but he skied his shot over. Fingal were awarded a free kick on the left wing on 11 minutes but Shaun Williams' left-footed effort was way too tame. He missed the cluster of players in the box with his effort curling across the pitch and into touch on the far side. Pat's David McAllister was yellow-carded by referee Anthony Buttimer on 14 minutes for diving when he went down under the challenge of Zayed. 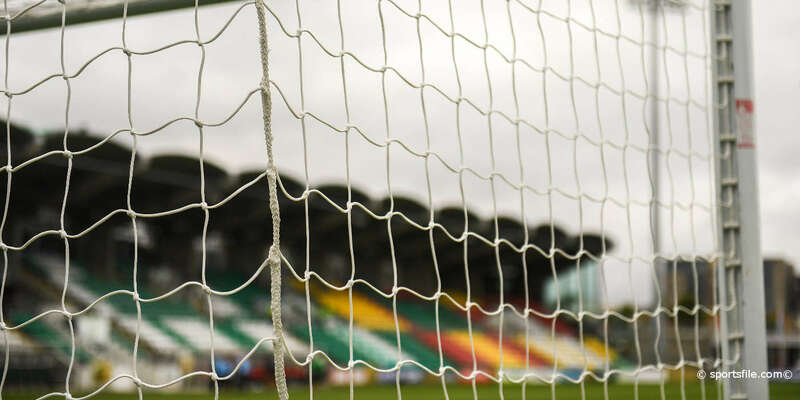 Faherty then smashed the ball over the top at the Kilmainham end for Pat's while Zayed headed over on 19 after the Pat's defence failed to clear Conan Byrne's cross. Fingal played a 4-5-1 formation which was sometimes 4-3-3 depending on whether they were attacking or defending. This set up worked as they were in command for most of the half. Ryan Guy had been very creative for Pat's on the left in the first half and he continued that work into the second period. On 57 one of his balls gave Pat's a good opportunity to open the scoring. His flick into the middle was met by Alex Williams but the former Dundalk man's left footed shot went wide of Clarke's right hand post. Fingal fought back and Gary Rogers denied O'Neill on 65 minutes at his near post after some good build up work involving Zayed and Ger O'Brien. A great move by Pat's on 72 started on the left by Williams saw the ball come to Stuart Byrne in the middle. Byrne lofted a ball toward goal and Clarke gave his side a scare with his punch out but the danger was soon thwarted. Clarke did well on 76 to save a free kick from Guy at his far post. Fingal finished with a flurry but despite the introduction of Glen Crowe to add strength to the attack they couldn't break down Pat's though Kirby went close in injury time but Rogers was well placed to save his shot.